Hi! Josh Here.... To Put It Simply, "A Sale Is Just The Transfer Of Enthusiasm From One Person To Another". 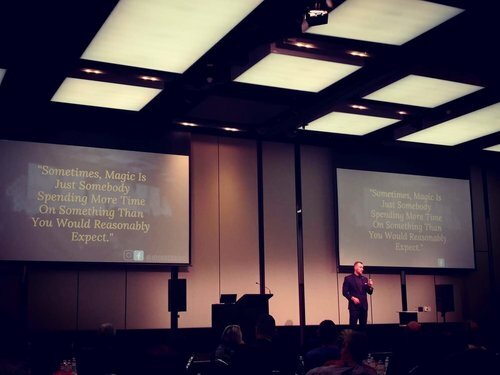 Ranked in the top 10 new & hot speakers for 2018 by Ovations International, Home grown Australian Speaker Josh Norbido has been furnishing the minds of audiences with his neoteric & intriguing performances projected through the art of Magic. Josh does not only love to entertain, he seizes guests’ desire to learn and captures quite simply - human curiosity. Aside from provoking pure zest as an experienced performer; Josh allows each individual to experience his combined passions of business & magic. 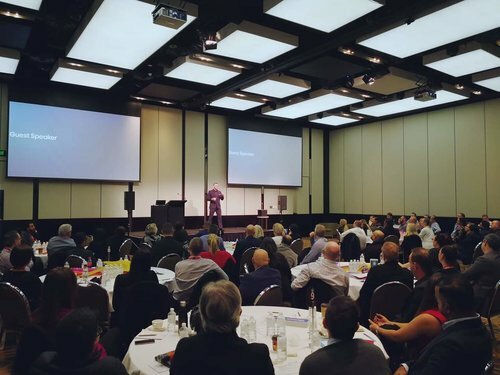 "Become More Memorable And Engaging For YOUR Customer"
- People must buy you first, before they can buy your product. - Buying takes place in the silence. - If you can make a friend, you can make a fortune. - using creativity to differentiate and dominate.